HOUSTON – Denise Middleton has joined FOX 26 Houston, announced station Vice President and News Director, Susan Schiller. 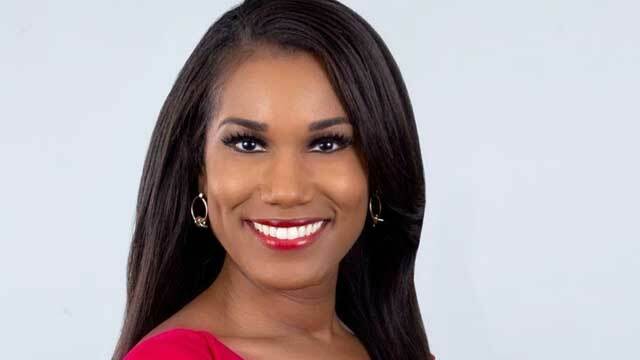 Effective April 8th, she will serve as weekend morning anchor, in addition to reporting for various station newscasts. Most recently, Middleton served as an evening anchor and reporter at KTHV in Little Rock, Arkansas. Previously, she was a morning anchor and reporter at KSLA in Shreveport, Louisiana. Prior to that Middleton began her career in broadcasting as a general assignment reporter at KHAS in Hastings, Nebraska. A graduate of the University of Houston, Middleton holds a Bachelors of Arts degree in Broadcast Journalism.